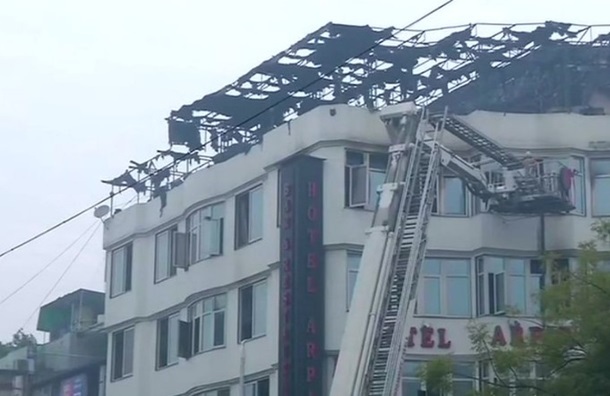 The three-story hotel was fully booked by members of the same family who were in New Delhi for work. 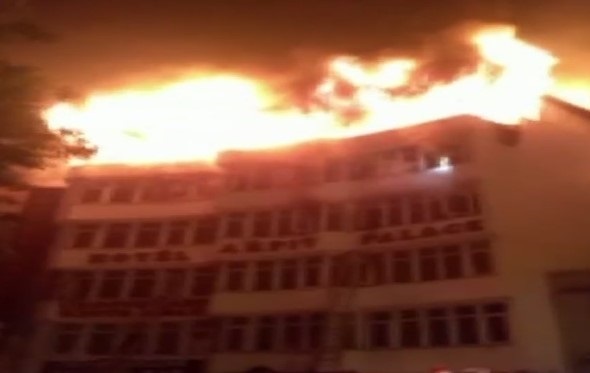 It is noted that the fire occurred at 04.30 Tuesday (01.30 Kyiv time) Several people received burns and were hospitalized in critical condition. The exact number of victims rescuers did not specify. 35 people were evacuated from the building. 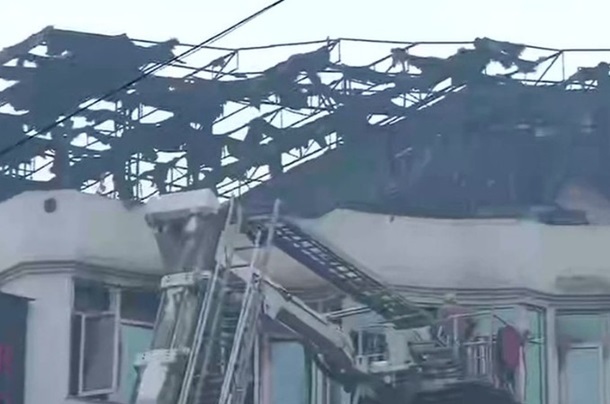 The cause of a fire could be a short circuit. According to police, the majority of the victims died from suffocation. 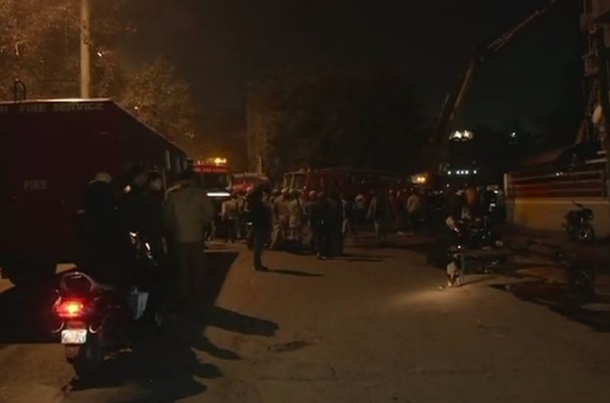 Two others died jumping out of a window in an attempt to escape from a fire.